The big boy of branded chocolate. 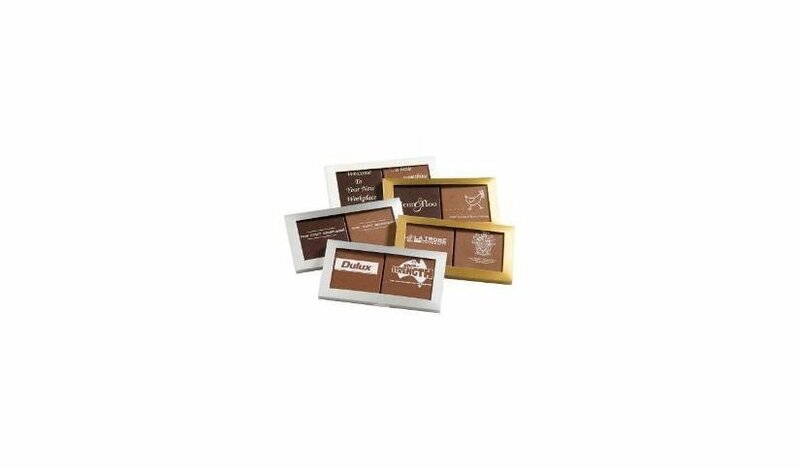 Mould your logo for the enjoyment of others with the Custom Shaped Large Chocolate. Get into the height of your creativity with this super delicious and highly customisable promotional product. The custom Shaped Large Chocolate is set to push the boundaries of your creative expression and wow your colleagues with your own custom creation. It’s also very delicious, which only further adds to the positive impression about your branding. The personalised Custom Shaped Large Chocolate makes up a total of 40 grams of seriously delicious chocolates. 40 grams is just perfect for moulding your custom designs as it gives you enough amount of chocolate mass to work on. You can mould them into any shape you want. 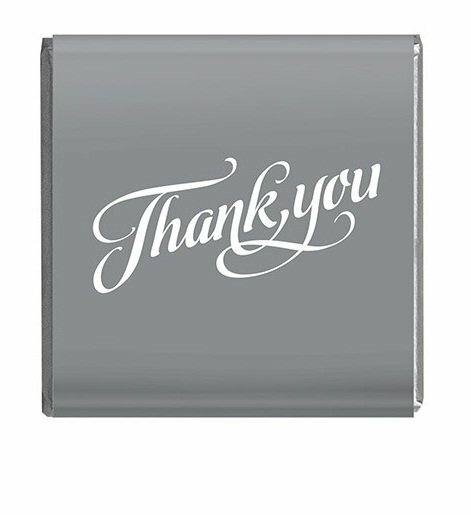 Have them shaped to your corporate emblem when you want to market your company. Or if you want to give them away during holidays, you can mould them to holiday icons such as: stars for Christmas, hearts for Valentine’s, or pumpkins for Halloween. Let your custom shape catch the eyes of your recipients, while the fantastic taste will leave them with a delightfully memorable gastronomic experience. The Custom Shaped Large Chocolate is an effective way to market your brand at any occasion and any event. Make them a marketing ally and you’ll surely be a winner. Another really eye-catching and delicious product you can look at is the branded Scaredy Cat Marble Chocolate. 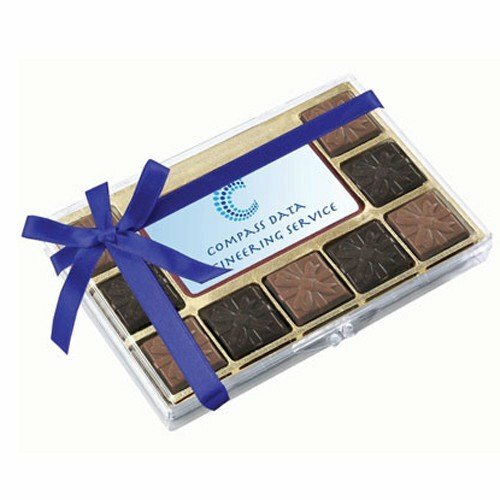 Or if you want a less eccentric gift item, you can also consider the custom Choc Beans Small Cube for your upcoming events. Thinking about giving away some wearables? Well, we also have a wide line of promotional caps for you. Just have a look at the printed Embroidered Flame Brushed Heavy Cotton Cap if you want to get an idea about our branded head wear. Give us a buzz through our chat app anytime you wish to speak to us. Likewise, you can call our hotline at 1300 008 300.